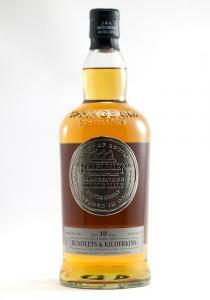 Hazelburn 10 Year Old Rundlets & Kilderkins Single Malt Scotch Whisky. 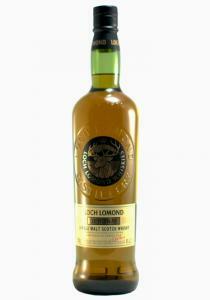 Orchard fruit and a whisp of .. 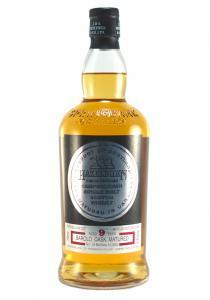 Bright fruits, slightly sweet vanilla with a little oily texture.Hazelburn is one of three styles of..
Distilled: October 2004. Bottled: April 2018. 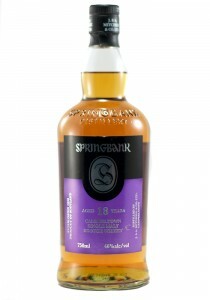 47.4% ABV Nose: Full bodied; creamy and rich with dark.. 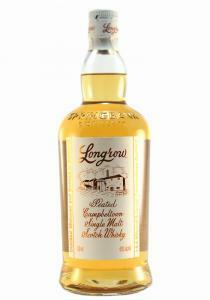 Nose: Fragrant with noted of sweet confectionery and fruit salad giving way to sugared almonds, sher.. 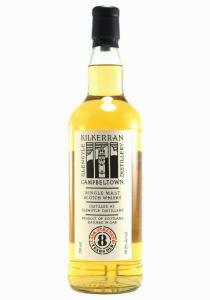 The nose has whiffs of peat, dried apricot, light smoke and fresh grains. The palate has nougat, hit.. 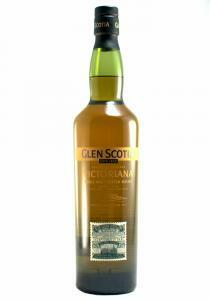 Finished 70% bourbon, 30% sherry Casks Aromas of sandalwood, honeycomb, light smoke, orchard fruits.. 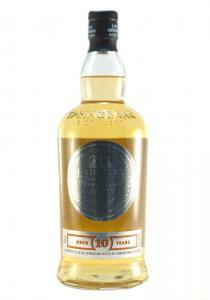 Heavily Peated. 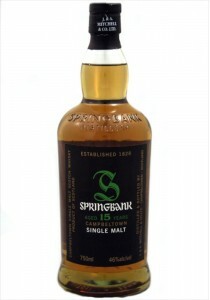 46% ABV. Straw-honey color. 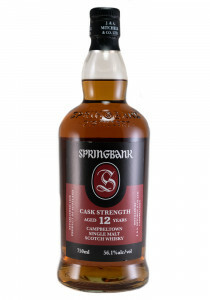 Light to medium weight, with a slightly oily texture. 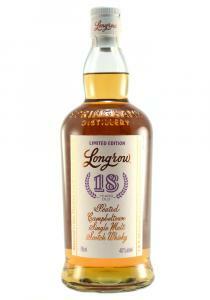 Sh..
First distilled in 1973, Longrow is a double distilled, heavily peated single malt. 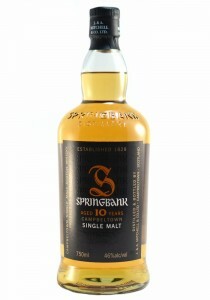 The barley used ..
"A perfect introduction to the Springbank range. 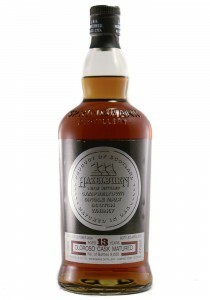 Whilst bourbon casks are mainly used for maturation..
Matured: 60% fresh sherry hogsheads 40% refill sherry buttsColour: Golden StrawNose: Very rich and.. 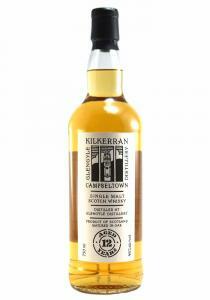 The complex, understated bouquet finds aromas of barley malt, seaweed, heather, oaky vanilla, honey,..
Casks: Bourbon/Sherry Colour: Rusty Copper Nose:Full of authority. Rich and creamy at first, th.. 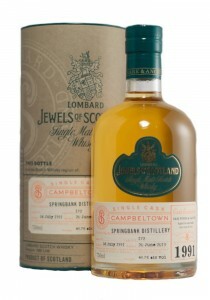 The whisky shows a polished golden color, with apples, bananas, tropical fruit, pie crust, sandalwoo..